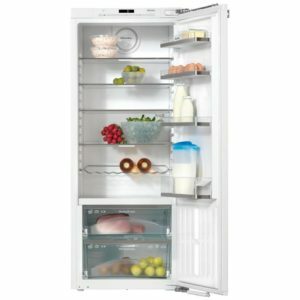 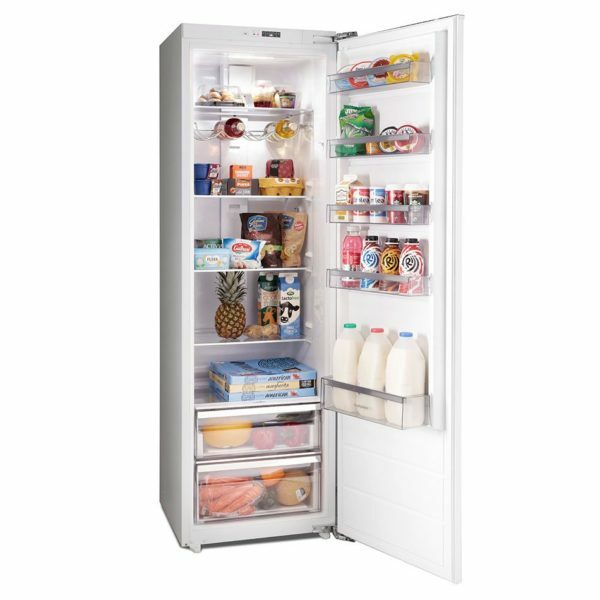 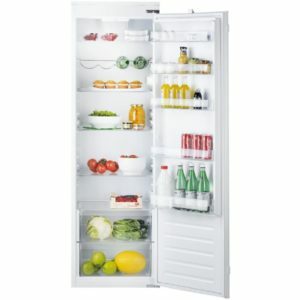 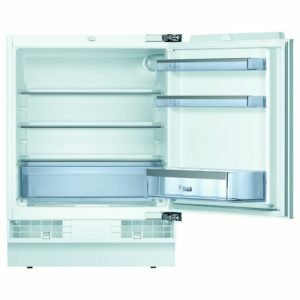 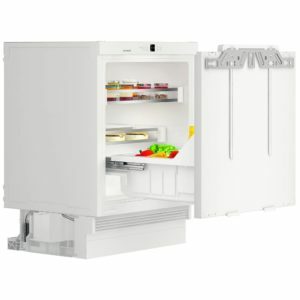 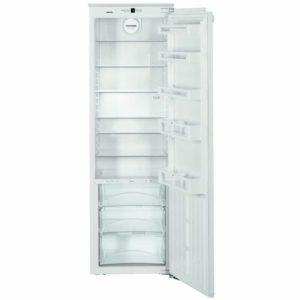 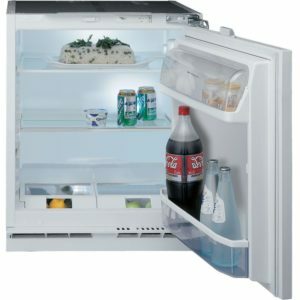 This superb integrated fridge from Montpellier is designed to be fitted into a tall housing unit with your furniture door on the front to match the rest of your kitchen. 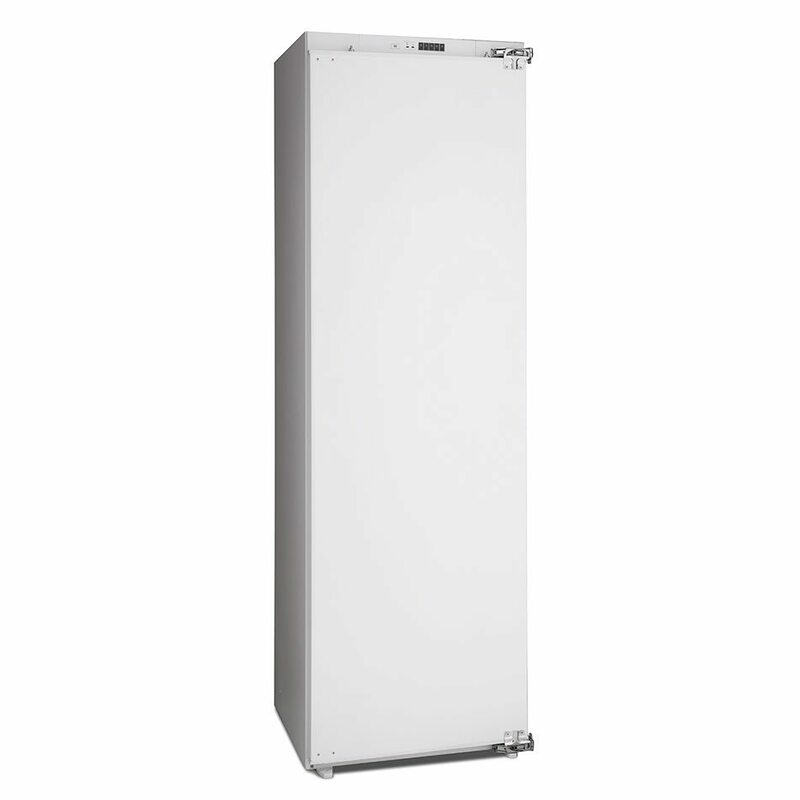 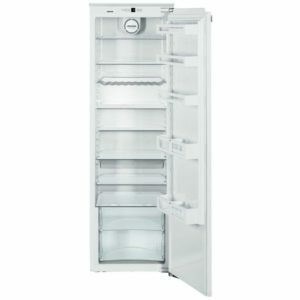 It has an A+ energy rating and boasts an impressive 300 litres of capacity. 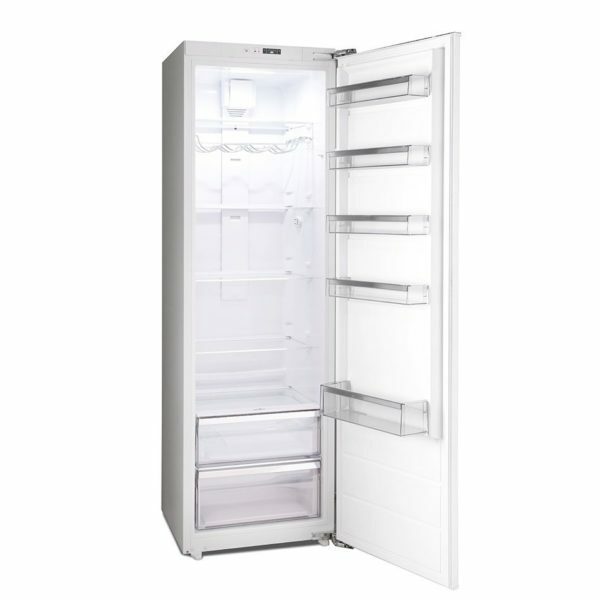 With a 5 year warranty as standard it offers total peace of mind.